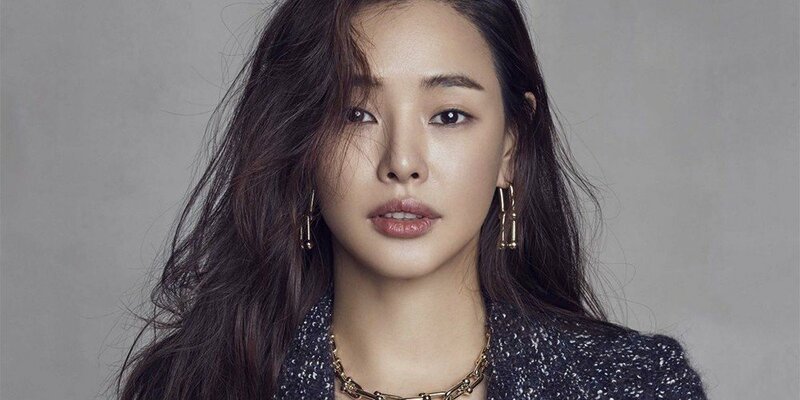 Honey Lee lent a hand to help the Rohingya refugees in Bangladesh. 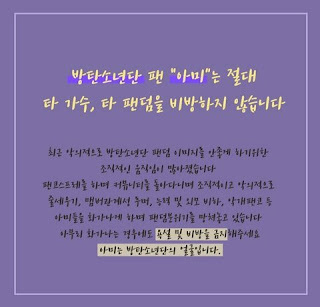 She donated 10 million KRW (approximately 9,500 USD) to Oxfam Korea to help the Rohingya refugees that had left Myanmar to Bangladesh. She learned that the women and children had difficulties going to the bathroom at night, and were in constant danger of sexual assault because there were no lights at night. Oxfam will be using her donations to install lights for the refugees for their safety.